It’s the most wonderful time of the year! 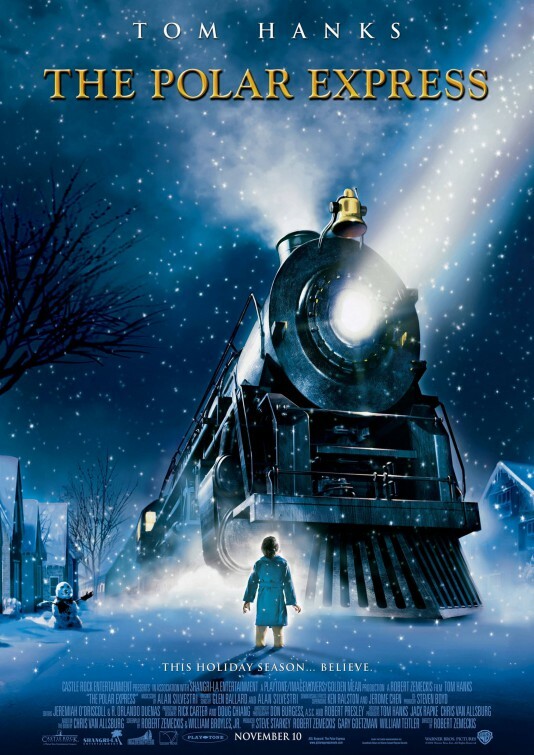 The holidays are a time filled with cheer, giving, and best of all, animated movies! At Smith Micro, we love animated movies just as much as you do so we wanted to share our top four of all time. Grab your mug of hot coco and get ready! This 1964 classic follows the journey of everyone’s favorite reindeer. 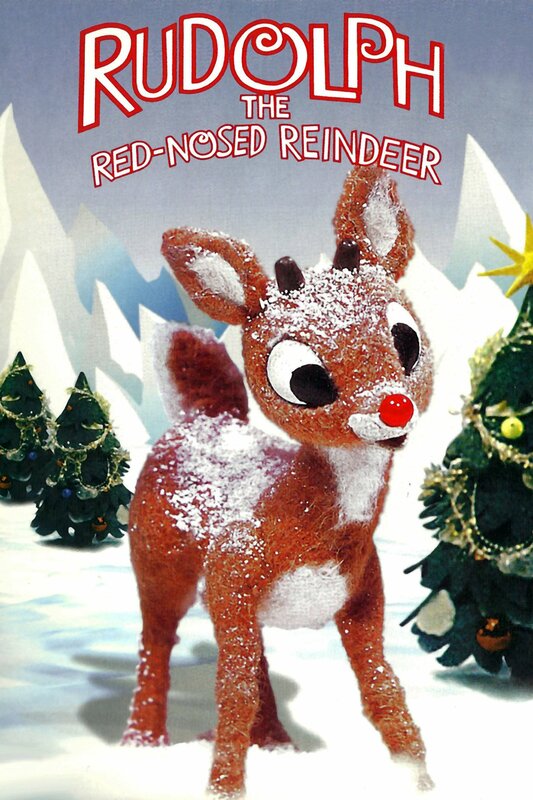 As a young reindeer, Rudolph tries to hide the fact that his nose glows bright red. When his secret is exposed, Rudolph is rejected by the other reindeer. Now an outcast, Rudolph embarks on quest to find a place where he truly belongs. While on his journey, Rudolph encounters many unique individuals, such as Hermey the Elf, who became an outcast when he decided he wanted to be a dentist instead of a toy maker. When Rudolph discovers that his parents and his secret admirer Clarice have been kidnapped by the horrible Abominable Snow Monster, Rudolph and Hermey (with the help of a few misfits) band together to save the day in this 2D stop motion classic. Bah Humbug! While the rest of London is busy trimming trees and hanging stockings, Old man Ebenezer Scrooge is busy counting money and making fun of his only employee and his nephew for their love of Christmas. A once joyous holiday for Ebenezer, personal strife and greed have turned his heart to stone. On Christmas Eve, Scrooge receives a visit from his deceased business partner warning him to change his ways, or else! 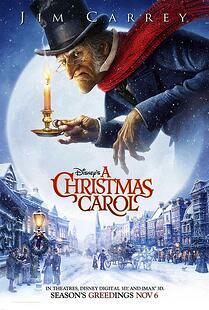 Scrooge is told that he will be visited by three spirits – the spirits of Christmas past, present, and future. Join Ebenezer Scrooge on an unforgettable journey of personal reflection as the spirits show him what his future holds should he not become a better person. This 2009 animated and motion stop adaptation of the 1843 classic by Charles Dickinson is a lesson to all about the dangers of greed and the true meaning of Christmas. be impressive, the true meaning of Christmas shown here certainly is. Well that’s our list! 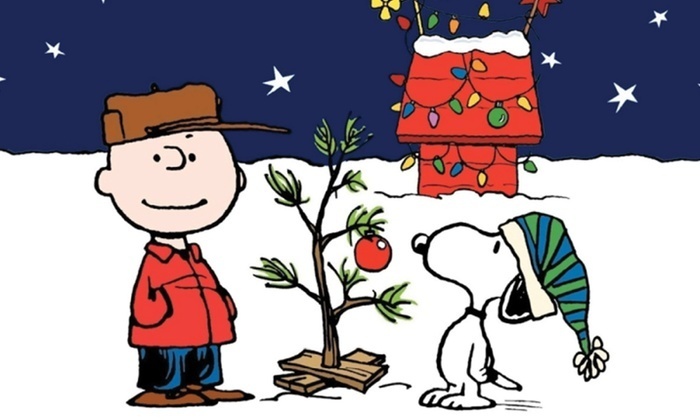 We hope these movies bring you and your family as much joy as they have brought ours. From all of us here at Smith Micro, Merry Christmas and Happy Holidays! Have a favorite that we didn’t mention? Post it in the comments section below and tell us why it’s a classic!